At the beginning of 2014, gaming platforms such as League of Legends and other video-game servers were brought down by distributed denial-of-service (DDoS) attacks. These attacks cost professional gamers thousands in advertising revenue. FNATIC Senior Features writer, Davor ‘Dendra’ Miljkovic, spoke to Jiri Sejtko, the Director of the AVAST Virus Lab, about how to handle DDoS attacks. Here is a reprint of the original article that appeared on the FNATIC website. The internet realm is becoming increasingly troublesome, as the encyclopedia of viruses, worms, trojans and other malicious creations only keeps growing. However, when it comes to gamers it seems that one particular annoyance tops that list nowadays - Distributed Denial-of-Service (DDoS) attacks. Whether it's a TS server lagging for no apparent reason or an entire gaming server overloading, chances are you've experienced a DDoS attack before. Dating back to 2000, DDoS attacks have been used to make a machine or network resource unavailable to its intended users and there are several methods to accomplish this. One of the more popular methods is to flood a targeted system with incoming traffic to the point it cannot respond to legitimate traffic or only respond very slowly. This very method is the premium choice among disgruntled gamers who aim to sabotage a server or one particular system of another gamer they dislike for whatever reason. So what can you do if you find yourself targeted by one such disgruntled gamer? Q: What kind of security measures are available to protect yourself from a DDoS attack? A: Basically, there is no protection if an attack is well done, however you can always do some steps to defend your system once the attack has happened.When you know how the attack is done, it’s possible to tweak (setup) your system and to try to find out where the attack came from. Q: Can you elaborate on these steps? A: One of the steps would be to configure your router to filter IPs or even protocols used in the attack – this step will help if the attacker didn’t use the whole bandwith of the given Internet connection. Best ask your Internet Service Provider to do this for you. Q: So which ISPs would you recommend? Read this answer and the entire article on the FNATIC website. avast! 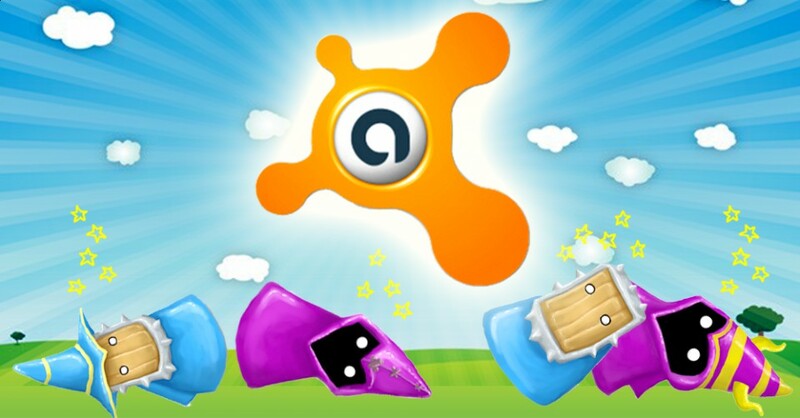 Internet Security is the official antivirus software of the FNATIC team. avast! offers a massive 40% discount to FNATIC fans! 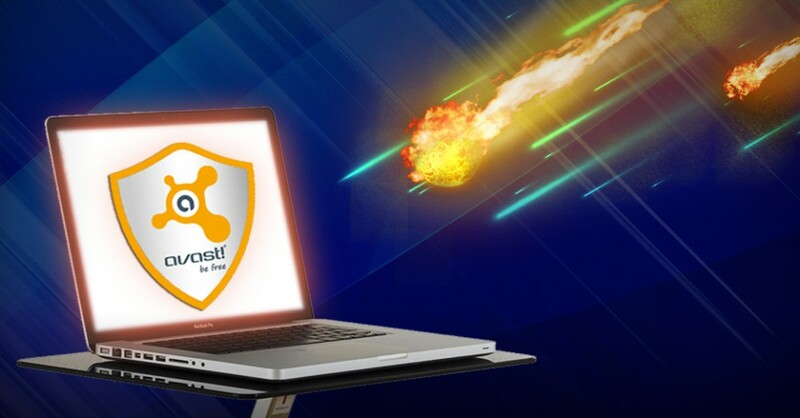 Purchase your discounted avast! Internet Security from the dedicated FNATIC page at avast.com.